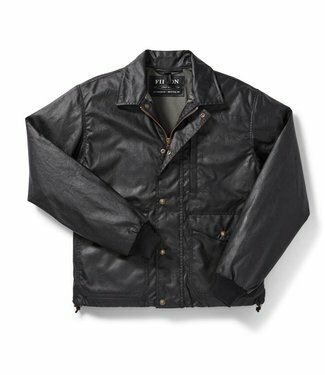 This classic Cruiser is made of abrasion-resistant, rain-rep.. 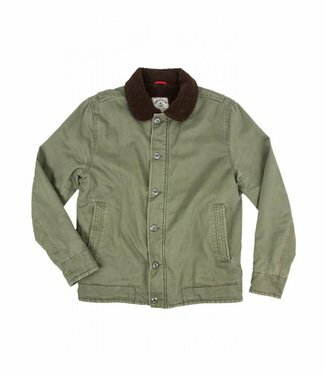 The Cass Hood Jacket is a casual hooded street jacket quilte.. 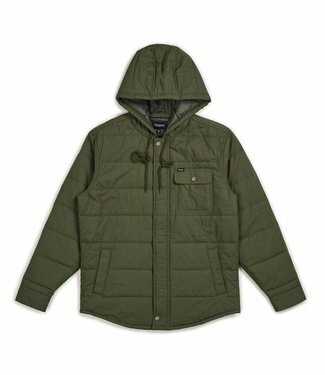 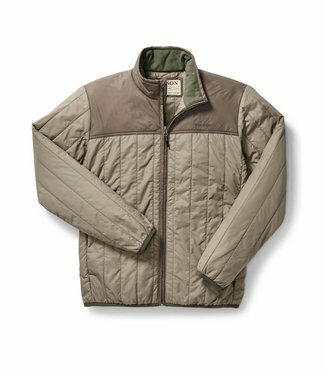 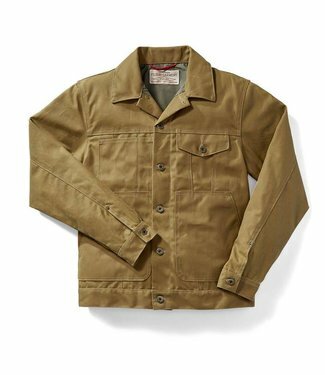 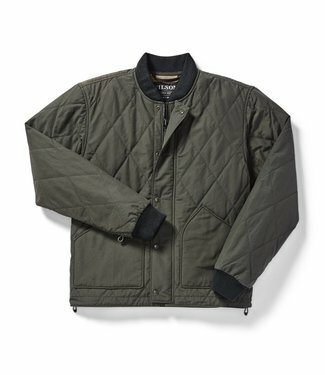 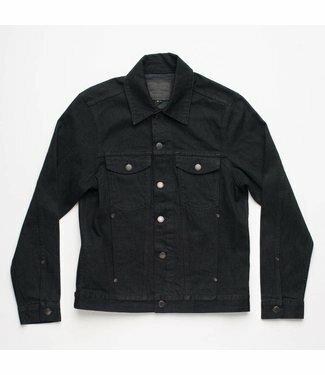 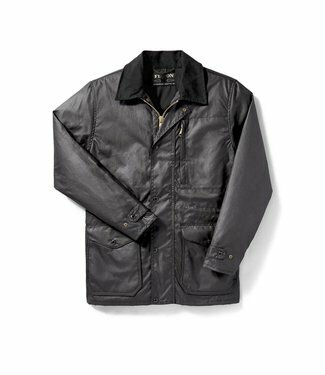 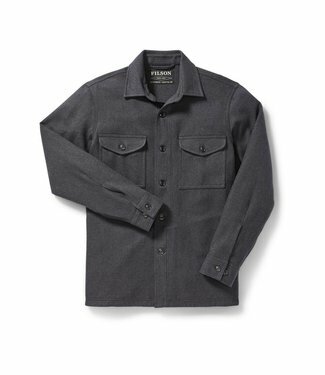 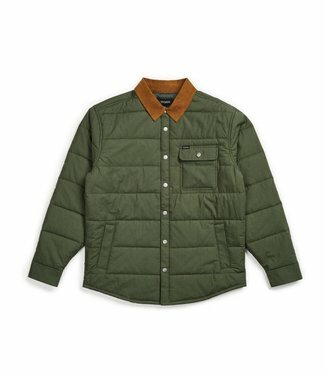 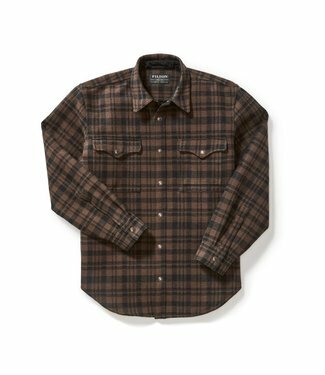 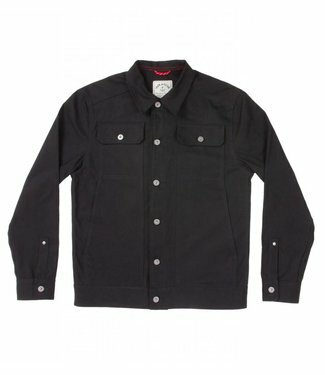 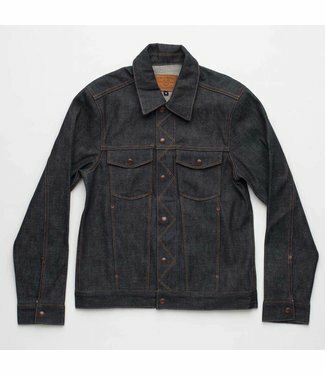 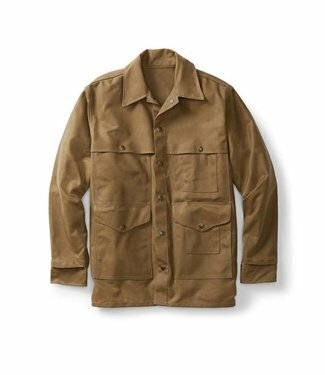 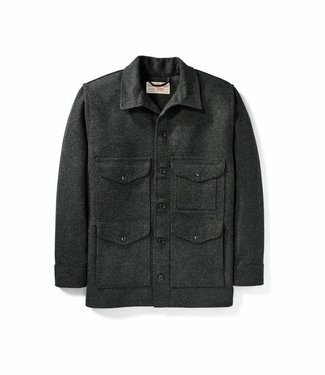 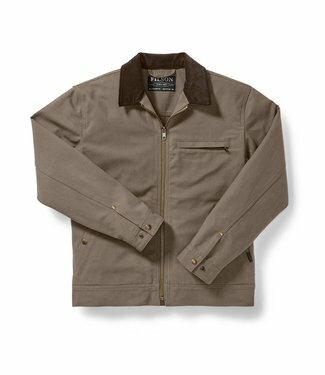 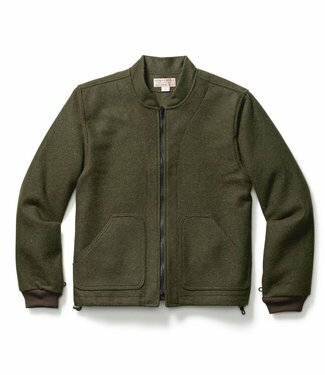 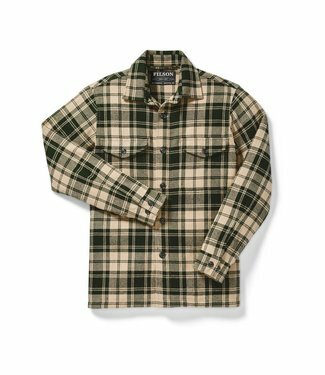 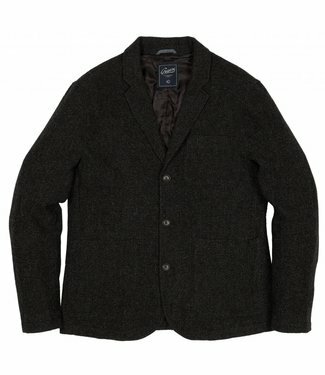 The Short Lined Cruiser is the ideal work jacket for cold, w..
A warm, versatile layer that can be worn on its own or layer.. 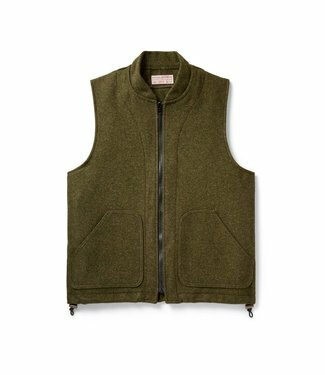 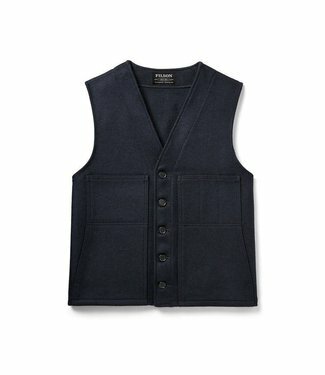 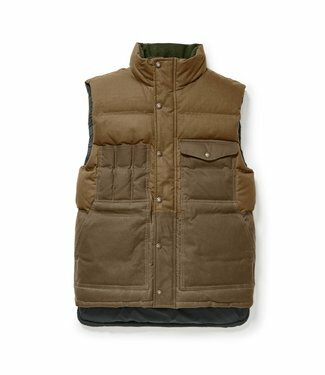 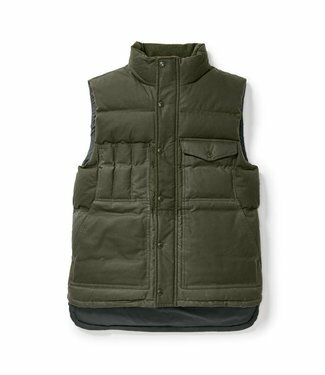 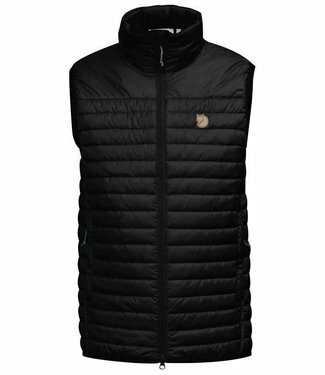 Wear it for travel, work or everyday use – our Cover Cloth..
An update to our most popular jacket, this season we are int..
Lightweight, packable vest that gives great extra warmth on ..